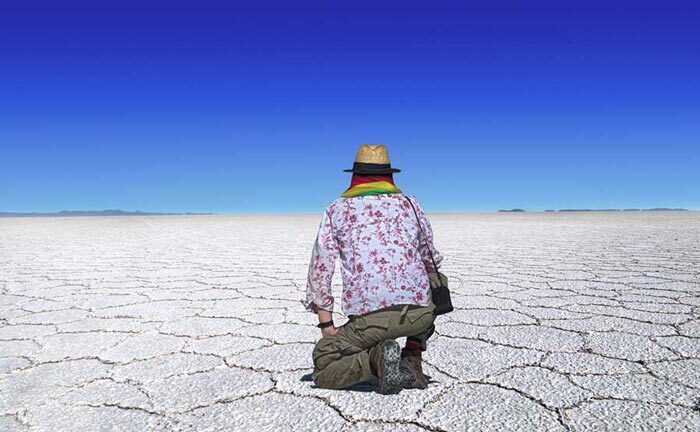 No amount of research can beat a person with in-depth local knowledge and an amiable personality. 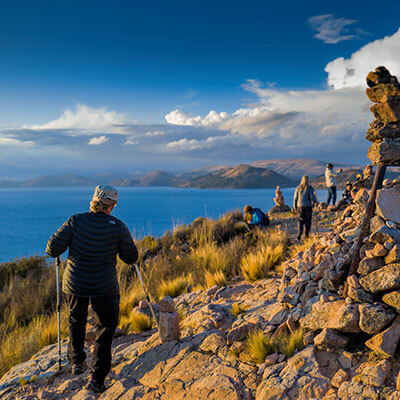 A good guide can be an invaluable asset, removing all the difficult logistical parts from your holiday equation and enriching your experience by providing the kind of insight that far surpasses a guidebook. 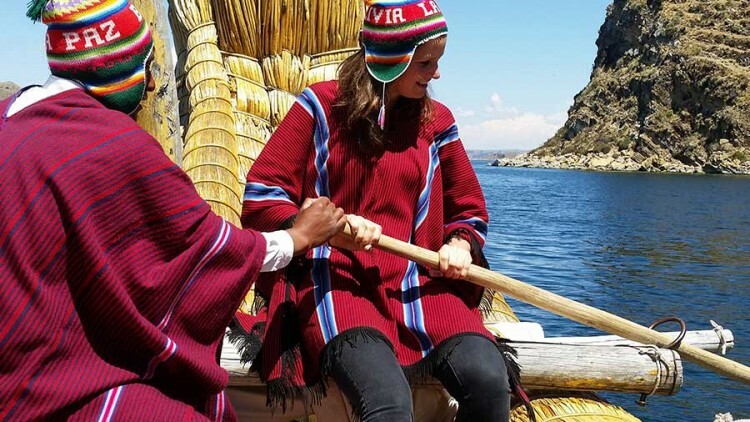 With Kuoda, we only work with the best English-speaking guides – experts who delight in sharing their extensive knowledge and know-how with you during private tours of Lake Titicaca. 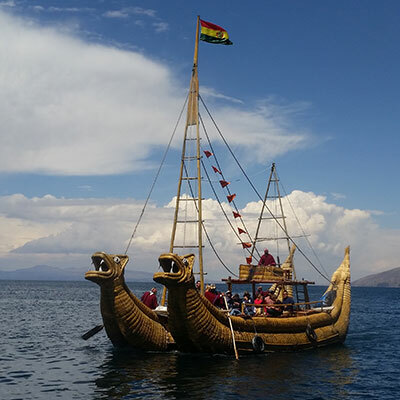 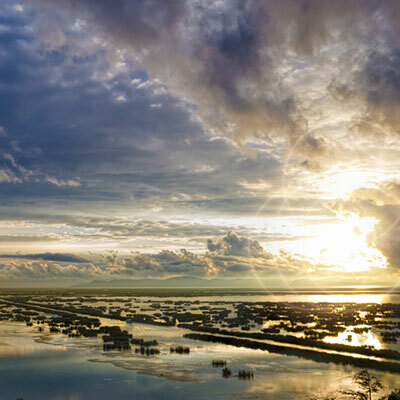 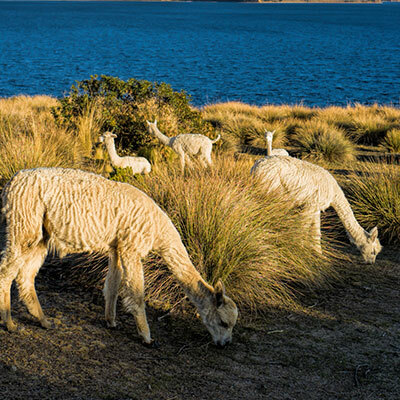 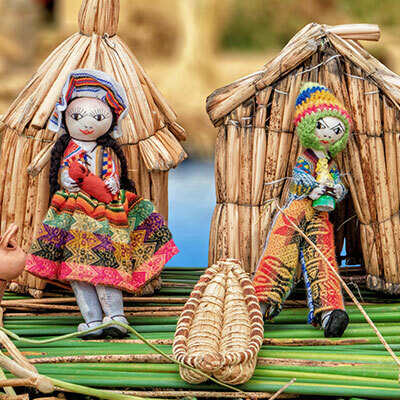 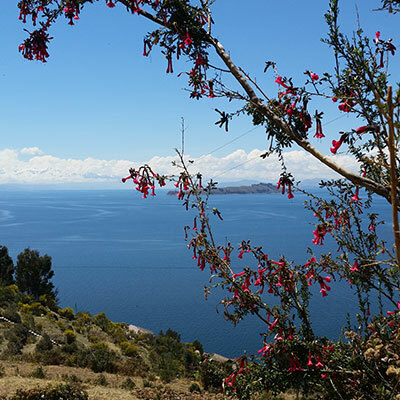 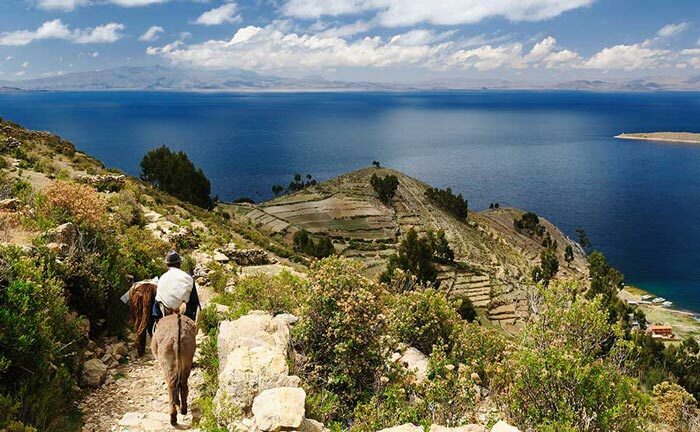 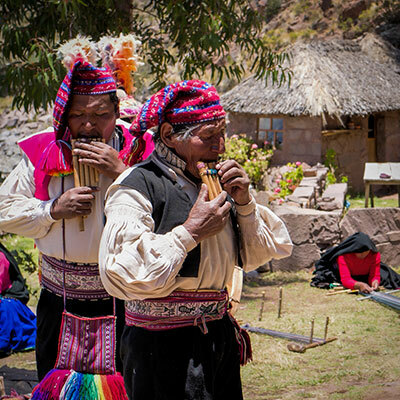 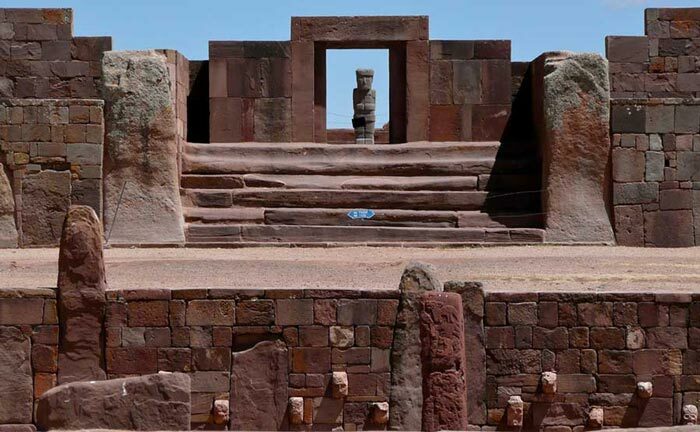 He or she will share historical facts and anecdotes surrounding the region’s rich history, island-dwelling inhabitants and exotic wildlife, as well as enthusiastically answering any questions that may arise during your private tour of the Lake Titicaca.